Home C-Suite 6 of the most bizarre books to boost business innovation and creativity! 6 of the most bizarre books to boost business innovation and creativity! 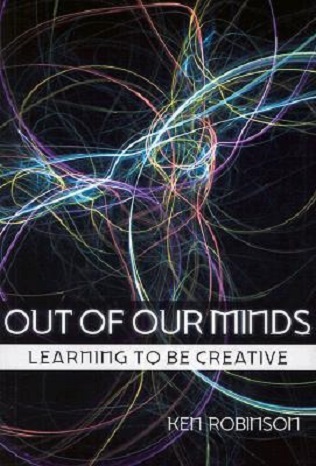 Creativity might sound more familiar to artists, writers, designers, potters, etc. But with cut-throat competition and living with the “unique” personality code, the need for business innovation and creativity at any company is now conventional and ever evolving. It is now a necessity to implement policies that nurture creativity and boost innovation. 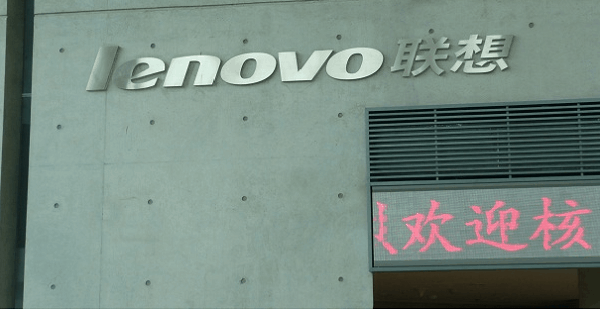 What exactly do you mean by business innovation and creativity? 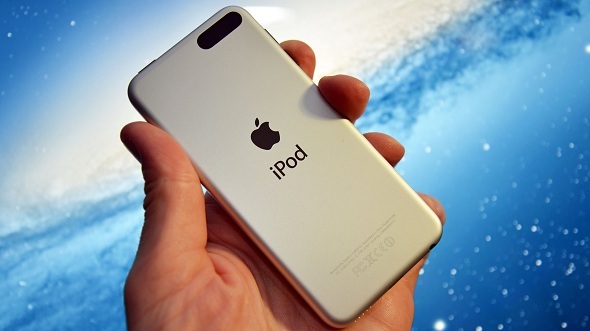 Business innovation and creativity are seamlessly important for any company in today’s tech-invaded industry world. And to innovate, creativity is inevitable. Hence it can be said that business innovation and creativity run hand in hand. Creativity is the social and mental process to generate ideas, concepts and connotations that leads to exploitation of new ideas. Correspondingly, innovation elevates the success of a business by catering to its ability to meet the needs and desires of clients, and to do so in a cost effective way. By all means, it’s important to note that innovation is usually not a natural occurrence. Like a plant, it requires suitable nutrients to flourish. For a business that would be effective approaches and agendas that promote divergent levels of thinking. Accessing and referring to books to boost business innovation and creativity is definitely a great way to get detailed knowledge in these fields. But why read books to boost business innovation and creativity? A research suggests that reading books develops your understanding and appreciation of intricate human situations. It delivers a more affluent set of tools to aid solutions when making decisions and building relationships. Identically, since business situations are more complex, faster-paced, less categorized and more inter-dependent, such a toolkit becomes inevitable for success. Here’s a list of 6 books that are not at all monotonous but in fact fun to read. This quirky assembly of 6 books will surely help you craft great policies for business innovation and business creativity. Research suggests that gaming can increase focus, brain function, problem solving skills, attitudinal reasoning, strategic planning, and even social skills. Certainly there are some video games that exist today such as ‘Pokemon Go’ that are life-threatening, but this book surely has some great strategies to enhance your innovative strategies. 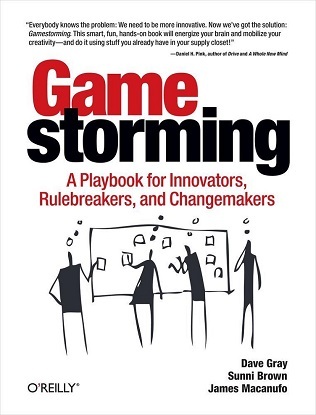 Moreover, this book includes more than 80 games to help overcome obstacles, communicate better, and create new ideas, visions, and strategies. The writers have identified tools and techniques from some of the world’s most advanced professionals. As a result, this book is an exclusive collection of games that promote engagement and creativity while bringing more constitution and transparency to the workplace. It explores business challenges, improves alliances and generates fresh insights about the way businesses works and the possibilities that exist. This book will prepare and educate to create more business ideas in greater quality. 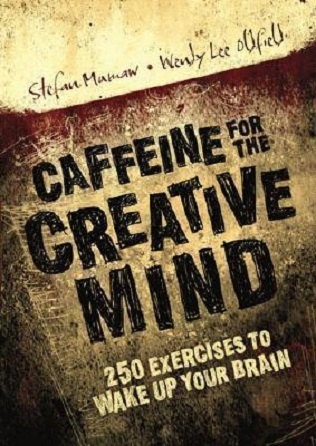 This book comprises 250 exercises that will push your mind’s creative boundaries to think with different perspectives. Creativity hides in the vision of a slightly twisted perspective. The exercises in this book will drive you to stretch those perspectives and prepare you for a greater creative thought pattern. Each exercise will be your daily creative maintenance. 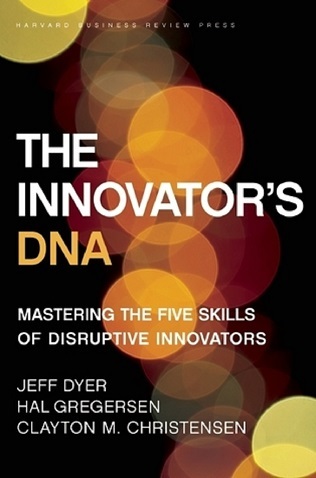 This book serves as a map to your innovations journey. The authors abide by the ‘think different’ slogan by detailing the habits and techniques that allow innovators to think differently. Furthermore, they also provide an agenda for determining how the innovator’s mind works in the world’s most innovative teams. The Innovator’s DNA will encourage business professionals to reclaim their youthful curiosity. This ultimately will keep engagement in organization alive and thriving. The writer offers a revolutionary approach to understanding business creativity. This book calls out to the passionate to approach creatively to leadership and professional development and meet extraordinary challenges that arise in this digital age. It has a powerful agenda of solving the atrocious lack of skills in a time demanding ever more brainpower. 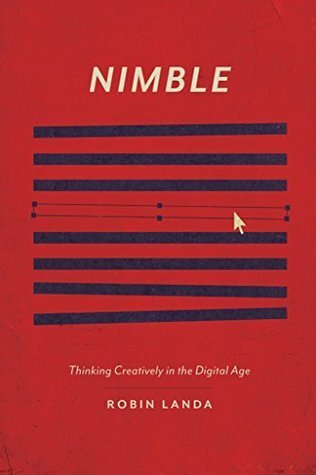 Above all, this book is truly a mind-opening analysis of why the creative power of many individuals lacks depth and how to rectify that in this time of punishing change. Working can be boring sometimes. 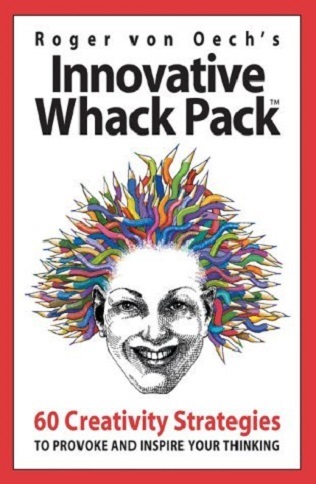 If you’re looking for learning business creativity and yet have a lot of fun, run for the whack pack. The whack pack is a set of 60 cards designed by Roger Von Oech that evoke your creative thinking abilities. Each card packs a reversible creative punch. One side has a confrontational vision about innovation from Heraclitus, the world’s foremost creativity teacher. 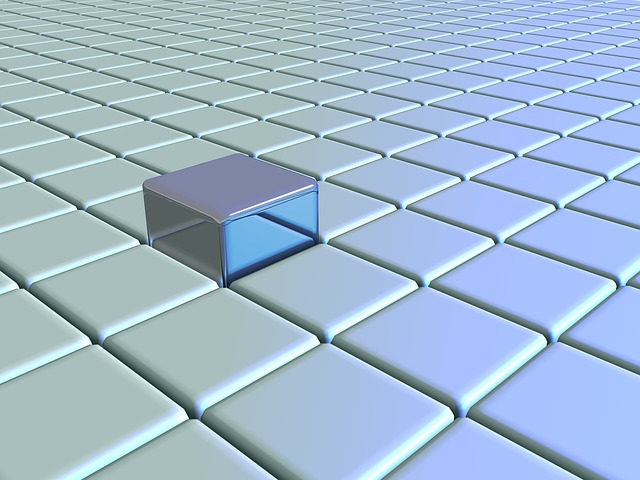 The other side comprehends a creativity strategy inspired by each insight. The designer of this card deck supplements these strategies with humorous narratives and fascinating questions that will whack you out of old thought patterns. The greatest innovations usually develop from a creative mind. Promoting a culture that allows for innovation is vital. Endeavoring for persistent innovation is the key to make an impact on your target audience. Nonetheless, anything done previously will not always be sufficient for the future. Innovation is the most crucial factor for success, and without creativity it is subdued. A 5-minute creativity routine! Can it boost creativity at workplace?